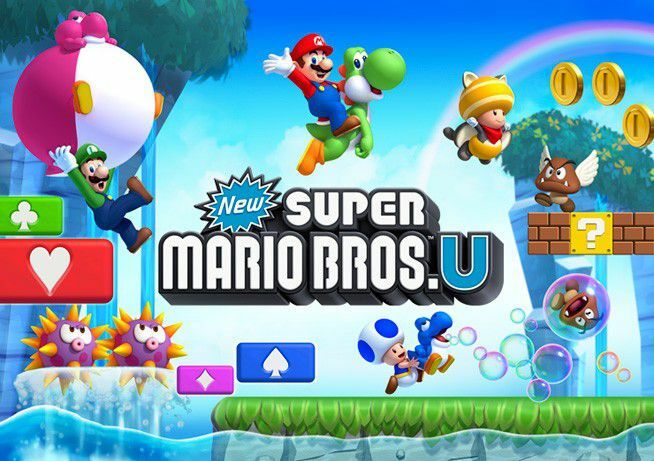 Following the rumors about New Super Mario Bros. U Deluxe, Japanese software listings have mentioned two pieces of upcoming Nintendo Switch games in Japan. The first title is New Super Mario Bros. U Deluxe, while the second is Nintendo Labo Toy-Con 04: Gun Kit. If the listings are true, both are scheduled to arrive in 2018. We’re working on verifying this so this remains marked as a rumor for now.